Since 2007, we’ve assisted over 8000 children and their families. Children of all ages, from toddlers to tweens and older teenagers visit us at Sensational Kids, participating in one-on-one or small group sessions. Our team works within a strong value system, placing children and their families at the centre of our practice. We pride ourselves on our accessibility, dedication and commitment to positive outcomes. Your therapy plan will be tailor-made to suit your child and your individual family situation, budget and availability. Our connection and communication with other professionals is second to none. We’re passionate about ensuring parents gain effective information and strategies to continue to work confidently with their children at home. Sensational Kids is a registered provider of NDIS services and is currently providing therapy to families both within, and travelling from roll out zones in Melbourne. Our sense of teamwork sets us apart. Sensational Kids’ tight-knit team aims to achieve excellent outcomes through a combination of quality communication, prioritisation of the most important concerns and knowledge sharing. Our therapy approach is fluid, flexible and tailored to each child and their individual concerns. 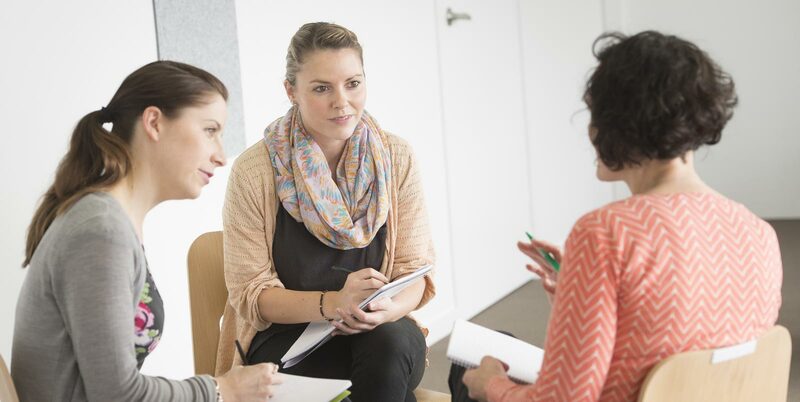 We often choose to enhance our treatment plan by recommending supporting sessions with other team members if we believe it will result in better outcomes. Your involvement makes all the difference! 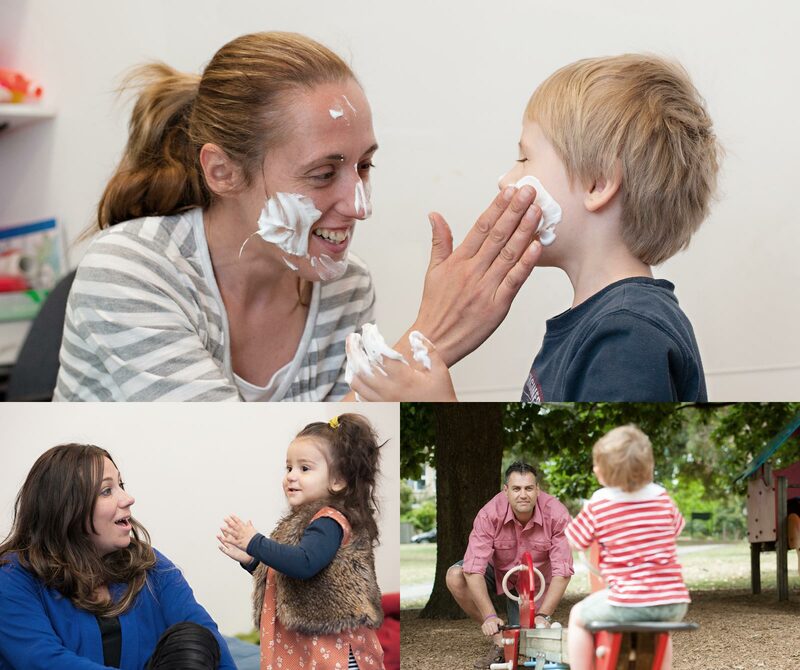 Parents and carers are a vital part of the therapy team at Sensational Kids. We’ll give you (as well as older siblings, nannies, grandparents and more!) the skills to use effective therapy tools confidently whenever you need to and support you as you learn these new techniques. Floortime therapy focuses on joining children in activities that they enjoy and builds on their strengths through warm and engaging exchanges. Floortime challenges children to be creative, spontaneous and push their boundaries to explore and understand their world. It’s a powerful way to encourage communication, connection, emotional and intellectual growth. It’s also a whole lot of fun! Many children find it difficult processing sensory information, which can create challenges with concentrating, playing, following instructions or moving about safely. Our Occupational Therapists can help pinpoint your child’s sensory strengths and areas of challenge. They can also design a program of activities to help your child become calmer, safer, more organised and ready to learn and engage in their world.